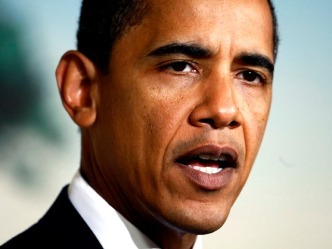 President Barack Obama said the swine flu vaccine is voluntary but the government will "strongly recommend" that citizens get it. Swine flu could infect half of the U.S. population and kill as many as 90,000. Swine flu cases are erupting worldwide. 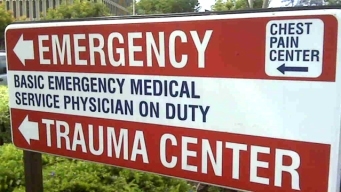 The WHO raised the alert level to a phase 5, one level short of declaring a full pandemic. There will be no kissing under the full moon at Stanford this year -- at least not officially. 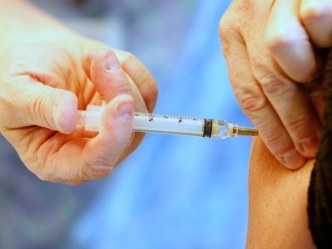 The second shipment of swine flu vaccines will be distributed this weekend. Two more people in San Diego County have died from swine flu, according to officials. 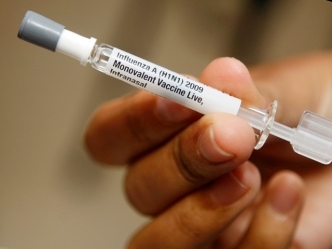 UPDATED: H1N1 vaccines being given in schools hasn't been finalized. Texas health department officials rush to assure people that prisoners won't receive the H1N1 vaccine before the public. 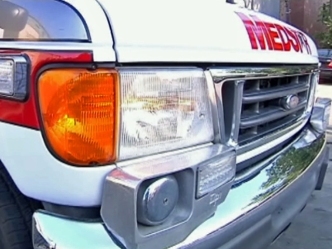 Fort Worth’s ambulance service is considering a plan to call taxis for non-serious flu patients. 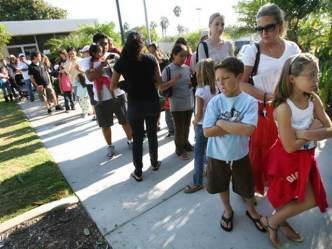 Thousands lined up at clinics to get the swine flu vaccine. Four teenagers accused of being part of a group that brutally assaulted a teenager inside a Chula Vista restaurant will remain in custody until their next court date, a judge ruled in juvenile court Monday. A single-engine plane crashed Monday within a prison compound in Norco, sparking a fire and causing unknown injuries to the pilot. Planning on zooming your X-wing for Anaheim after the new "Star Wars" land debuts? Here's what you need to know. Holy cow! Officers called to a disturbance in an Escondido neighborhood on Easter Sunday found cattle making themselves at home in a resident's yard.